And the model is even brighter IRL than in the pictures. They do this consistently, lots of models are coloured more brightly than the 1:1. 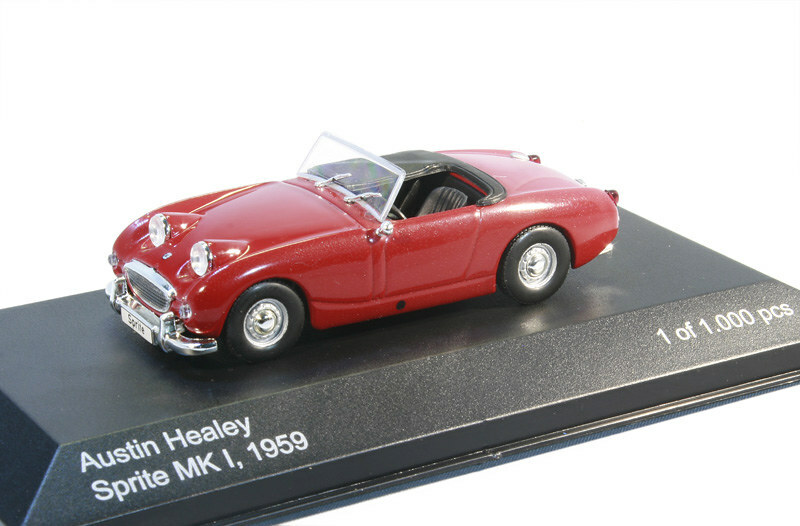 Do they cater to collectors who go for 'attractive' rather than realistic colours? Big green over the red on the Bugeye all day long. There looks to be all sorts of issues with the IXO. 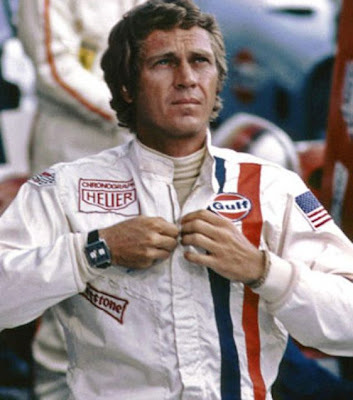 Steering wheel is on the wrong side for a start! Those are some TINY wheels on the IXO Sprite. 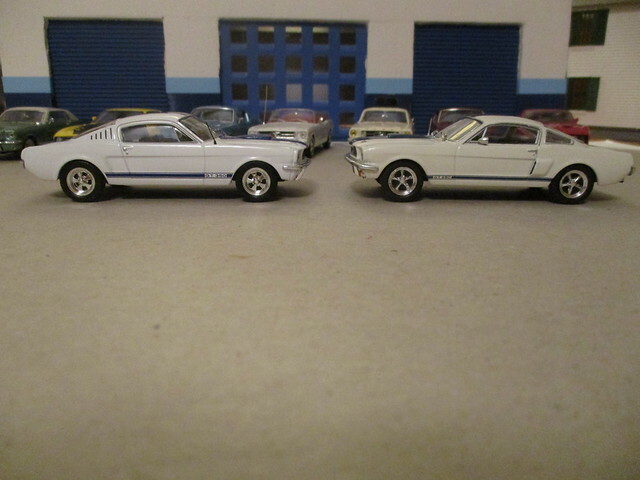 This post is about the promise and frustration of IXO 1965 and 1966 Shelby GT 350 models (as I now have one of each). 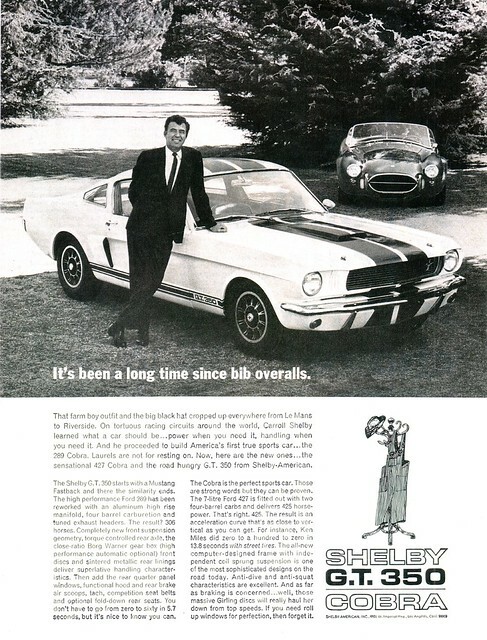 So IXO has been making a 1965 Shelby GT 350 for a while now. 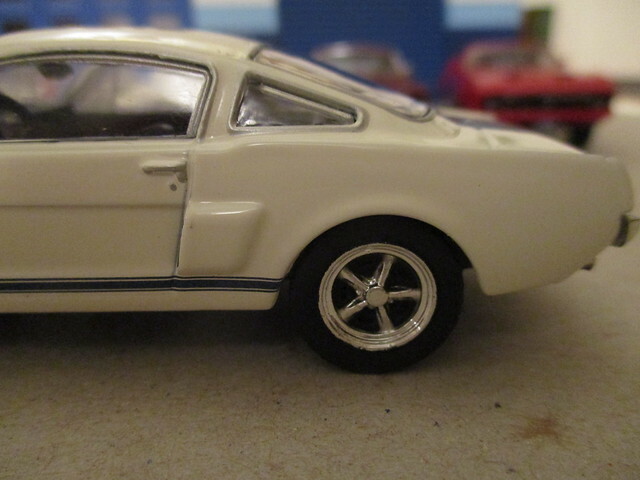 In real life this model on came in one color -- white with a blue stripe. A few more colors were added for 1966. 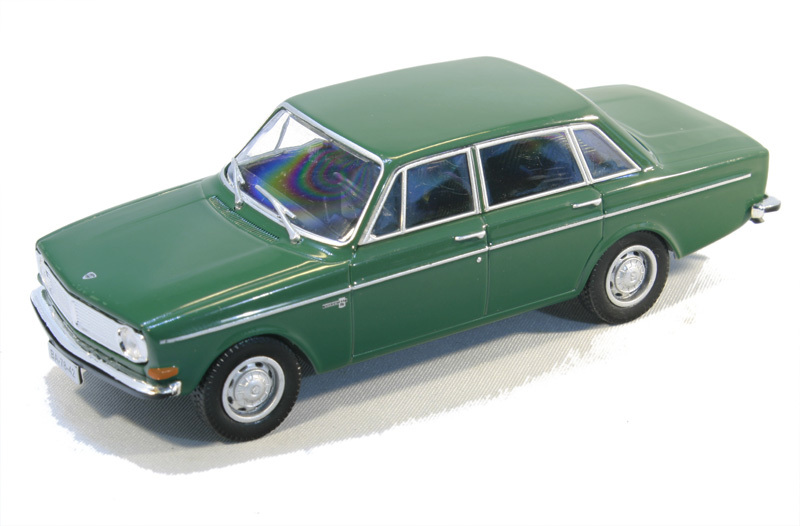 IXO has applied some of those color schemes to their 1965 model and marketed them as 1966 models. 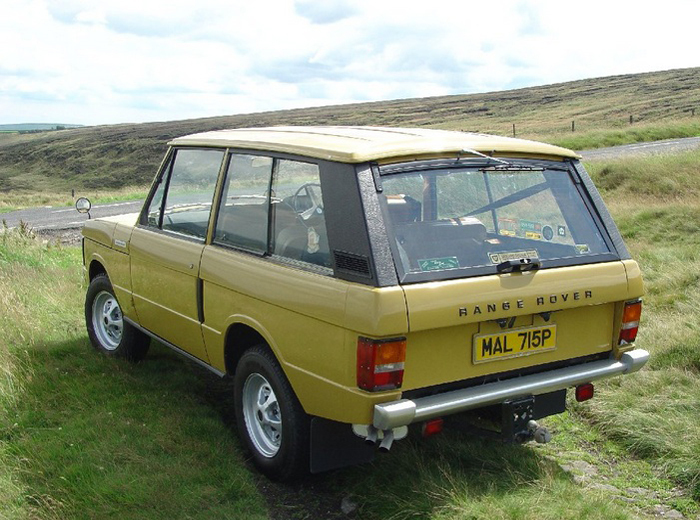 I would love to have a 1966 model this color, but not a 1965 model painted in a 1966 color. 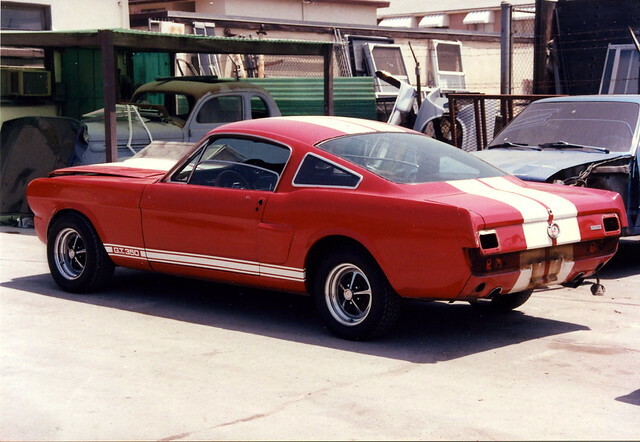 Now IXO has introduced an authentic 1966 model GT 350. 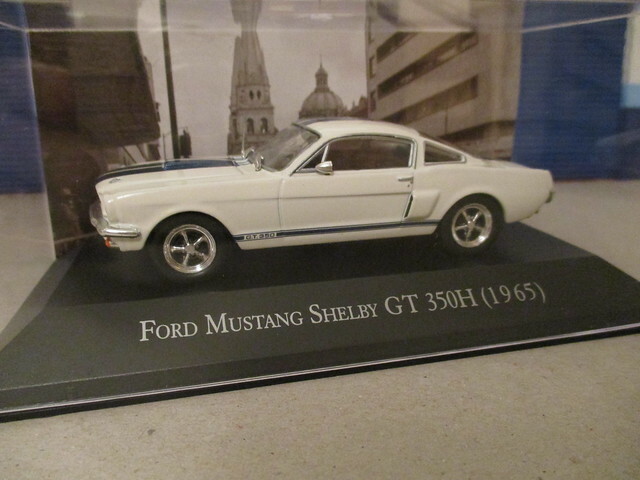 However, so far it has only appeared in the Altaya Mexican partwork series, where it is marketed a 1965 GT 350 -- There are a few this wrong with this, the model is a 1966, not a '65, it is not a GT 350H (that is a '66 only model) and ironically, neither 1965 or '66 Shelbys were sold in Mexico (first arrived for '67). 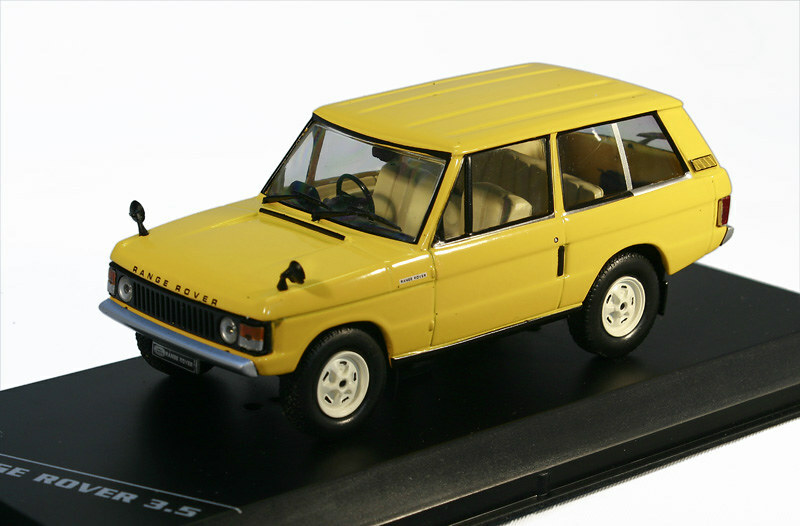 This model is pretty nice, though I take exception to the wheels which appear to be after-market units. 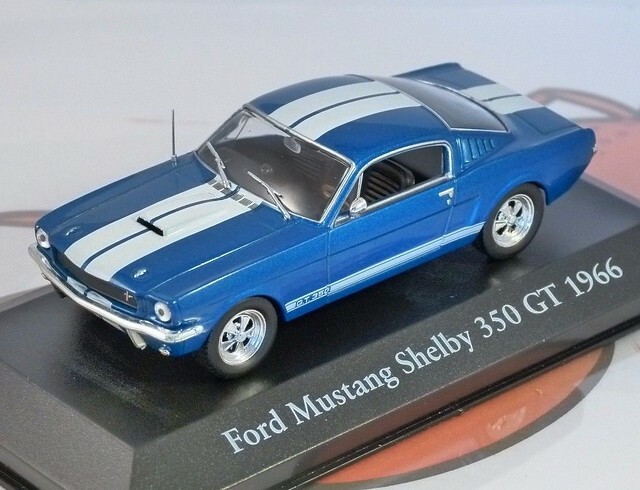 My hope is that IXO will release a Premium X version of the '66 in the blue and white color scheme above and as a gold on black GT 350H. Last edited by IFHP on Sun Sep 16, 2018 4:40 am, edited 2 times in total. 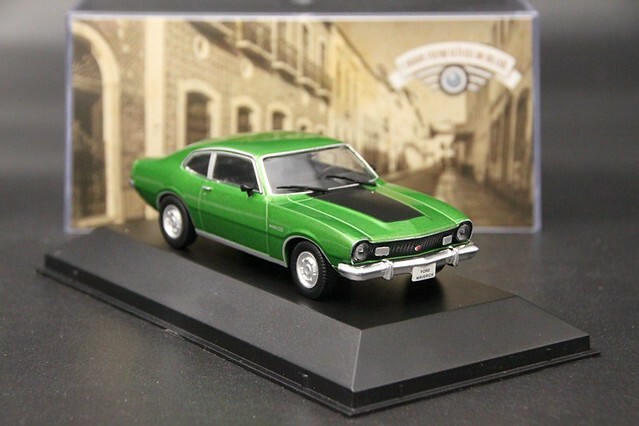 My favorite '66 color is Ivy green with white stripe. I do agree with everything you have said in your post. IXO has dropped the ball mightily. Needlessly, obviously they are light on their fact checking. But I guess the good news it that it is with in their power to make it right. There is a suggestion there may be decals to correct the problem from IXO, but I'm not sure how these can be obtained ? Not impossible to be made if you have good pics of the font on the truck. This is their shop. Decals fine just a little grumpy to deal with.. Thanks Chris. They don't ship outside of Europe, so that didn't appear in my search. So far their service has been quick and courteous. Maybe they reserve the grumpy attitude for their neighbours across the channel as the French like to do . Think you could be right! I've bought several rally car decal sets made under their own brand and am certainly happy with the quality. I've order the decals without any hassles from Virate Miniatures and their on their way, but I also emailed IXO via their website asking about replacement decals. I didn't hear anything for a week, but today I received a cryptic email from them asking for my address. I'm assuming they are also sending a replacement set of decals, though they didn't actually say. 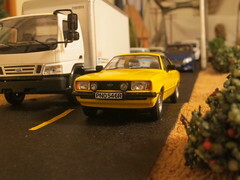 Here are some photos of IXO models that I've found on-line. These are models that I would like to buy, but won't because the flaws are overwhelming. 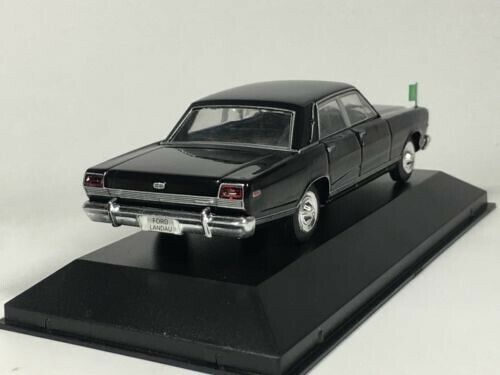 I would love to add this model to my collection, but I won't because IXO messed up and put a 1971-72 front end with a 1973-74 rear end. 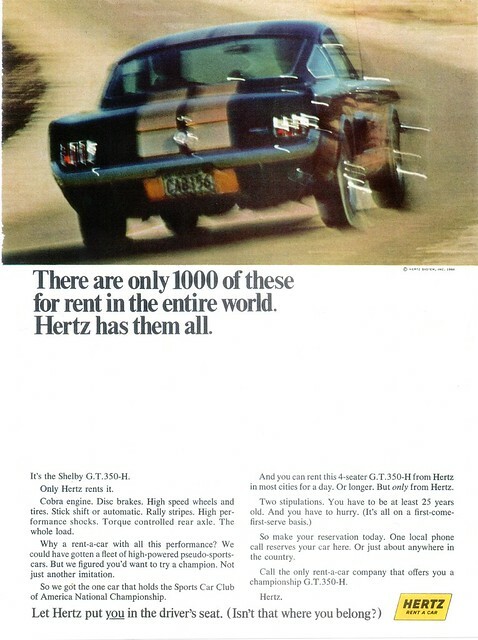 I would love to add a 4 cylinder (2.3 OHC) to my collection, but it won't be this model because of its many flaws. 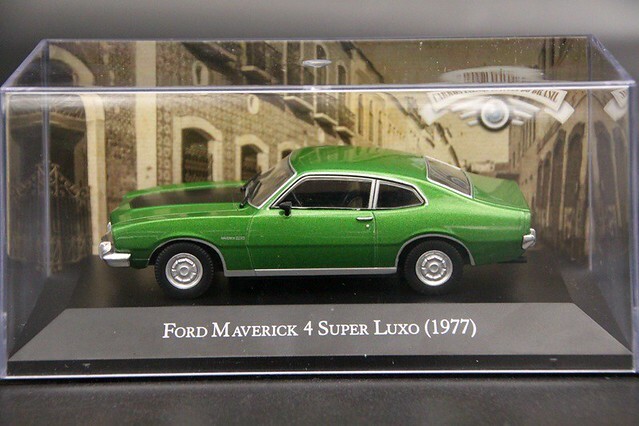 It isn't a 1977 model and it isn't a Super Luxo. The paint scheme looks a bit like a Maverick GT, but it isn't. It really doesn't represent any Maverick model made in Brazil, or anywhere else. Another IXO partwork, that sadly misses the mark. 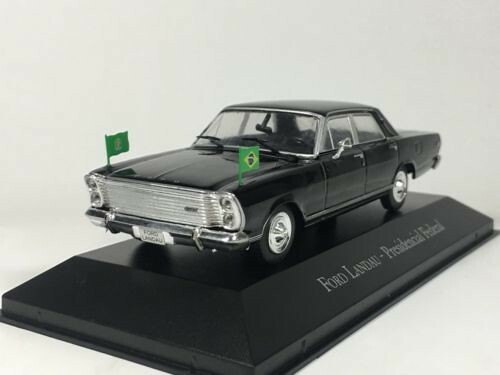 It is a 1965 model, not a 1966, and this color scheme was unique to the 1966 model. 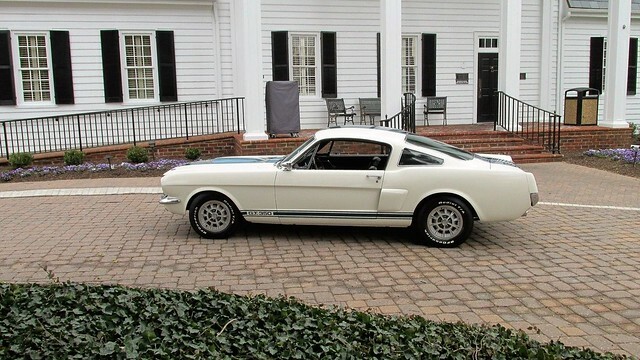 IXO does make a true 1966 Shelby GT 350 (which it markets as a 1965! ), I hope some day they offer that version in this color scheme. This is a unique Colombian adaptation of the 1973-79 Ford F-600 Chassis-cowl. They didn't get the front end quite right. It should look like the vehicle on the cover of the magazine in the background. I did not find the appropriate section, so I posted it here. It's been about seven years since the last time I saw this Ferrari car. The model was kept in perfect conditions. Chrome covering peeled off from three wheels. What a terrible chemical reaction? Is it an error in production technology? Have any of you seen such a "disease"? Unusual. The logos are still on the tyres undamaged, which suggests that a corrosive substance didn't attack the wheel. As both silver and gold paint is affected perhaps it is a faulty sealer coat? Thanks, David. And that could be. As it turned out - my friends collectors have the same problems (see pics). 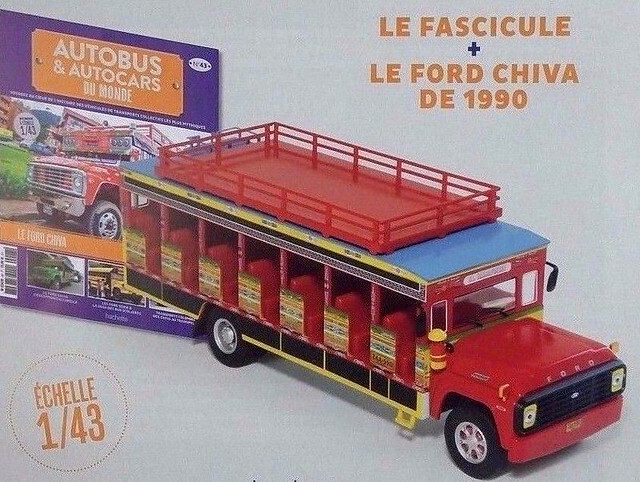 Oh my, I thought we could avoid the need for 'restorations' by collection 1:43 vs. 1:1 Hopefully this is isolated?